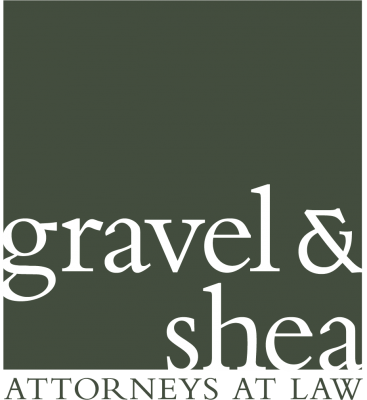 Michelle Farkas joined Gravel & Shea in 1999 after practicing at Goodwin Procter in Boston. 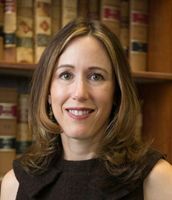 At Gravel & Shea, Michelle focuses on complex commercial real estate transactions, representing developers and non-institutional investors in real estate acquisition, development, financing, zoning and land use matters. Michelle has extensive experience in assisting developers with establishing and managing condominium and planned unit developments, assisting both local and national landlords and tenants with commercial and retail leasing, and assisting a major wireless service provider with its site acquisition activities throughout the state, including complex title work, leasing activities, and permitting efforts and strategy. Click here to see Michelle's complete bio.